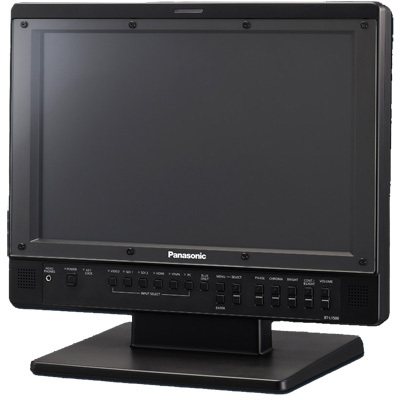 The Panasonic BT-L2150 LCD broadcast monitor achieves high cost-performance while combining the superb operation, versatile functions and high-level specifications that broadcasters and image creators demand. 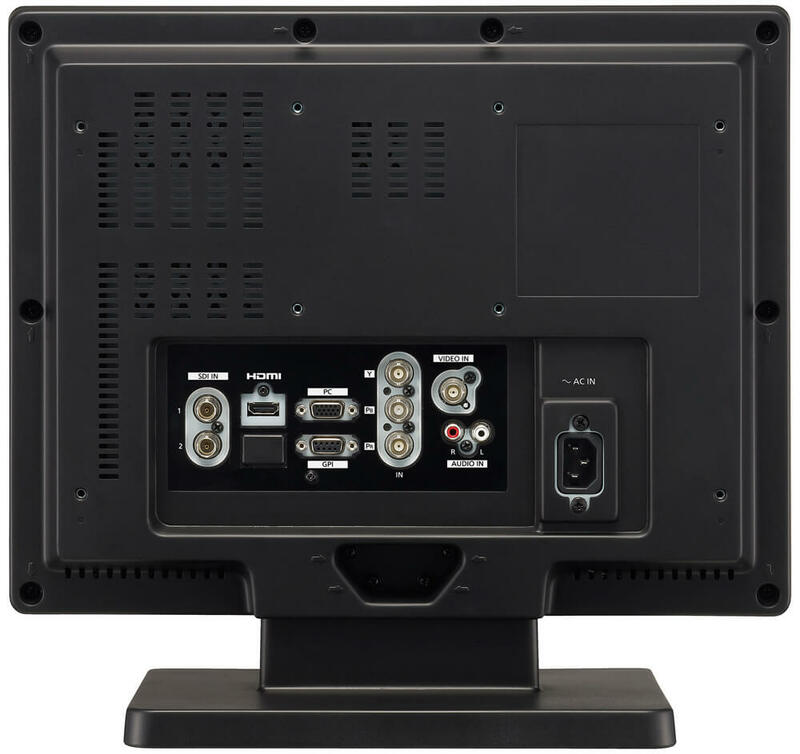 The BT-L2150 includes two HD SDI inputs and an HDMI input as standard and display high-quality, multi-format HD/SD images on the high-definition, high-contrast LCD panel. It also features functions and specifications that are essential for broadcast and production, including a tally lamp, markers and GPI. The BT-L2150 391.2 mm (15.4 inches) displays WXGA (1280 x 800) images and meets the needs of a wide range of applications, including HD/SD image production and monitoring.